NEW CONDITION ONLY 64,000 MILES AND A CLEAN CARFAX. This is a well cared for Forester that has just been completely serviced and is ready to go. 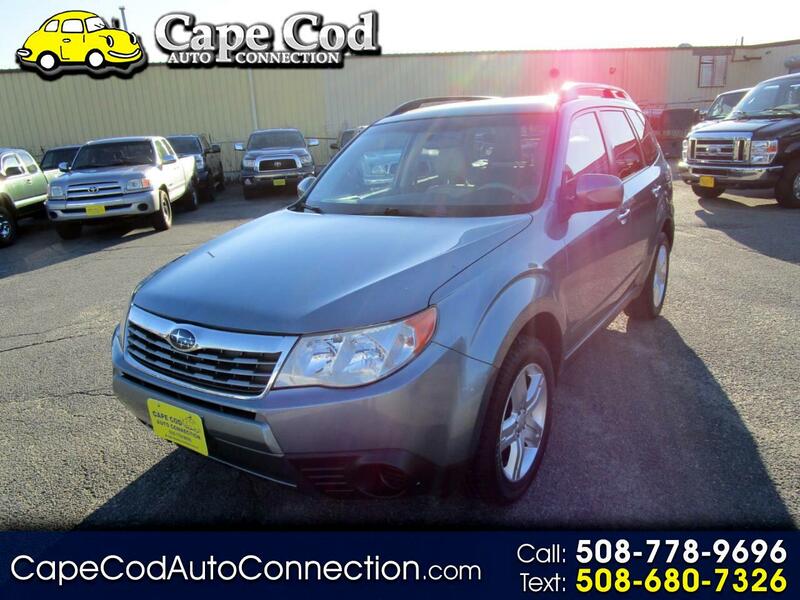 A super clean SUV that offers lots of room safety, fuel efficiency, and Subaru reliability. The right vehicle to take you any where and in any weather. It has the right options including a large factory sunroof. Subaru quality at its best!! Check out the pictures and the Carfax.